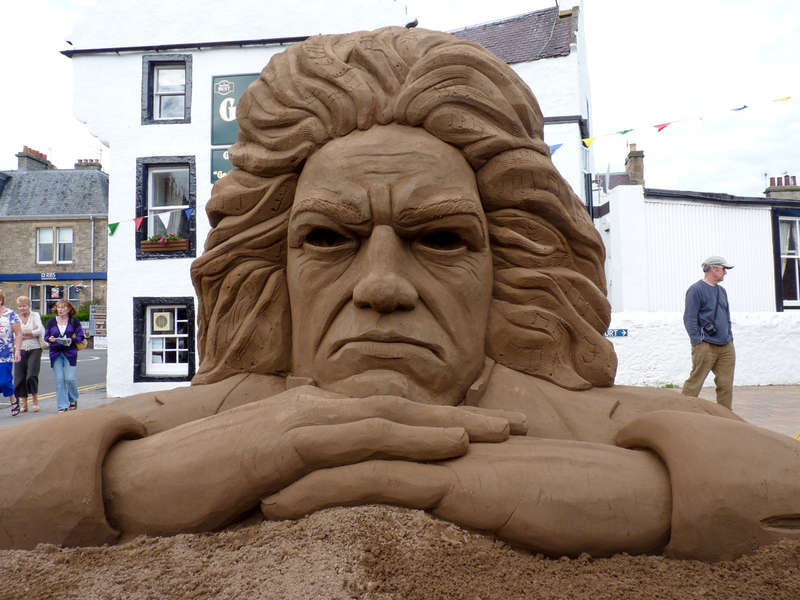 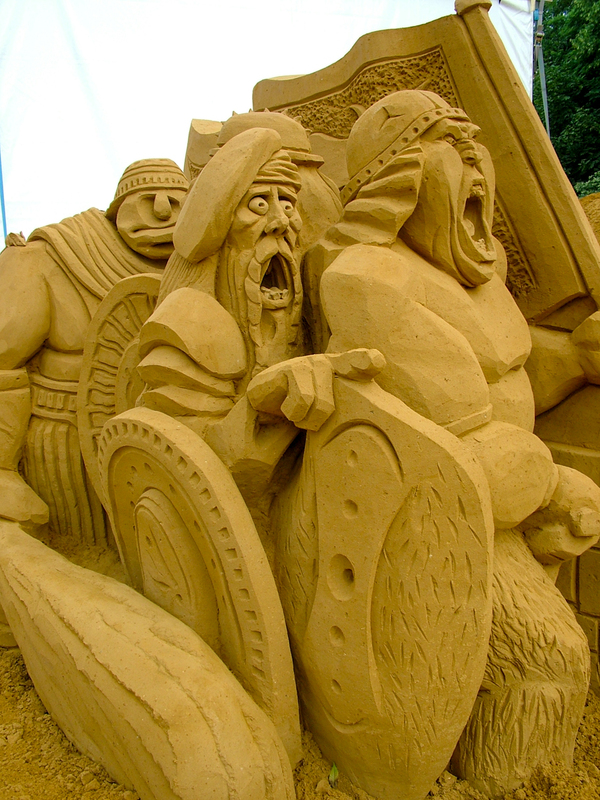 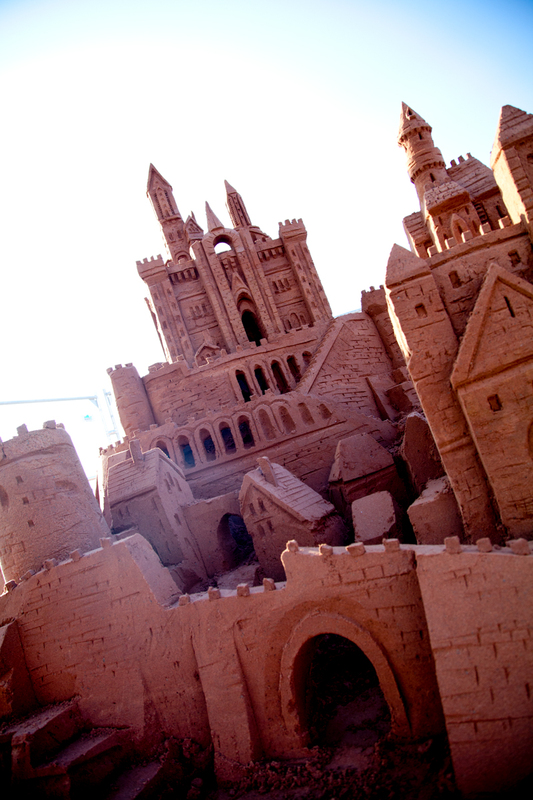 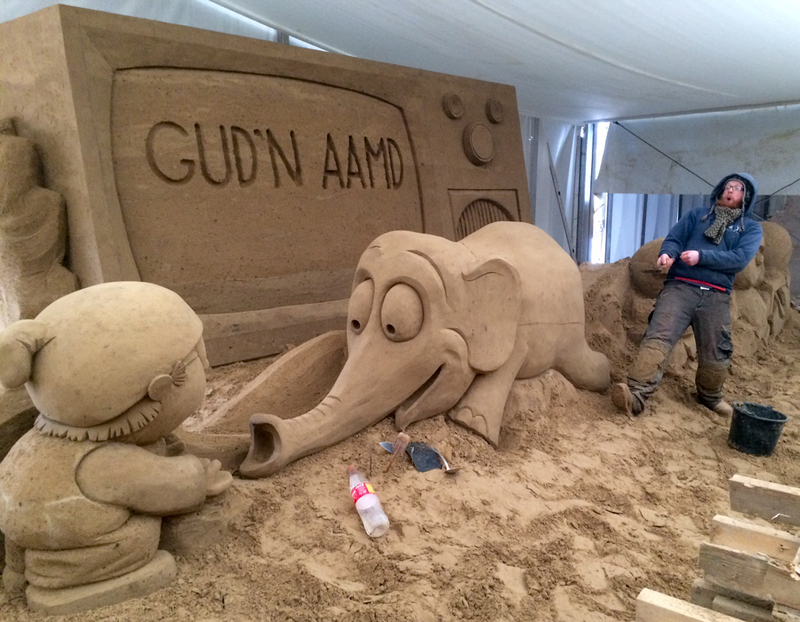 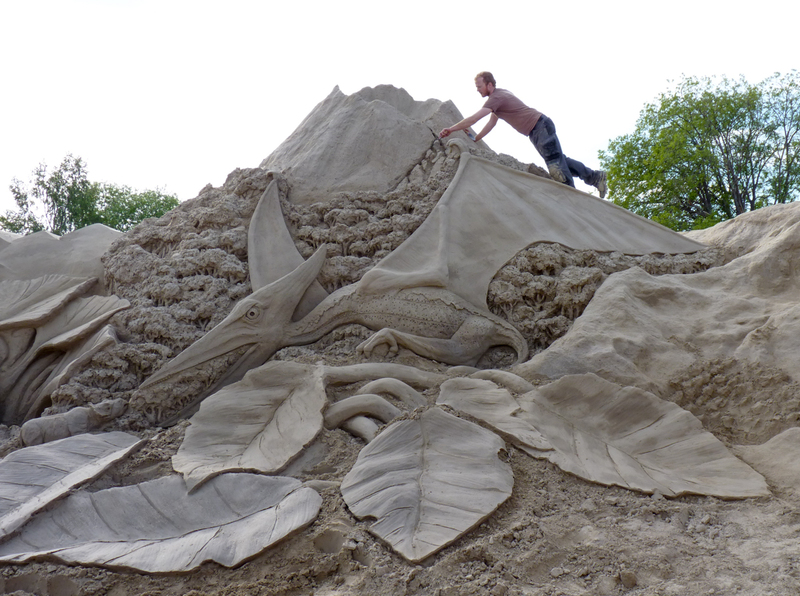 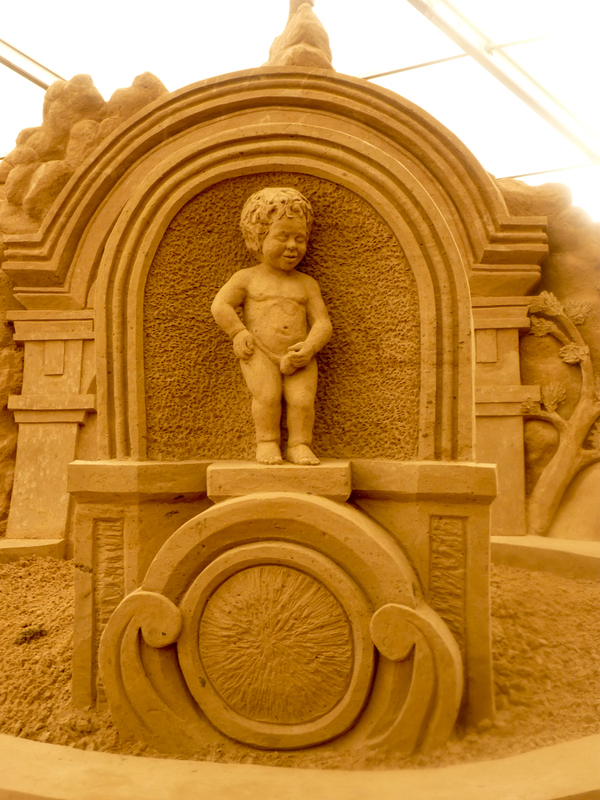 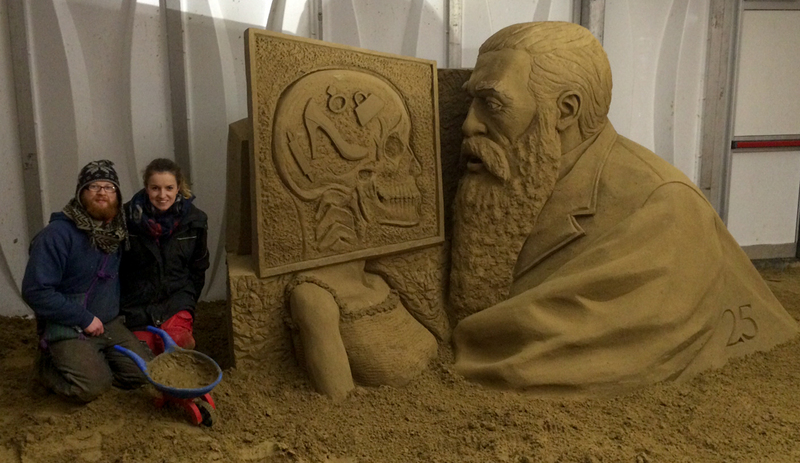 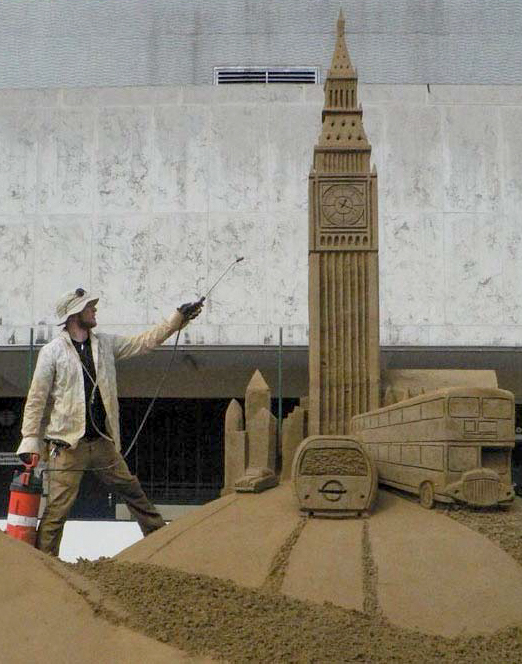 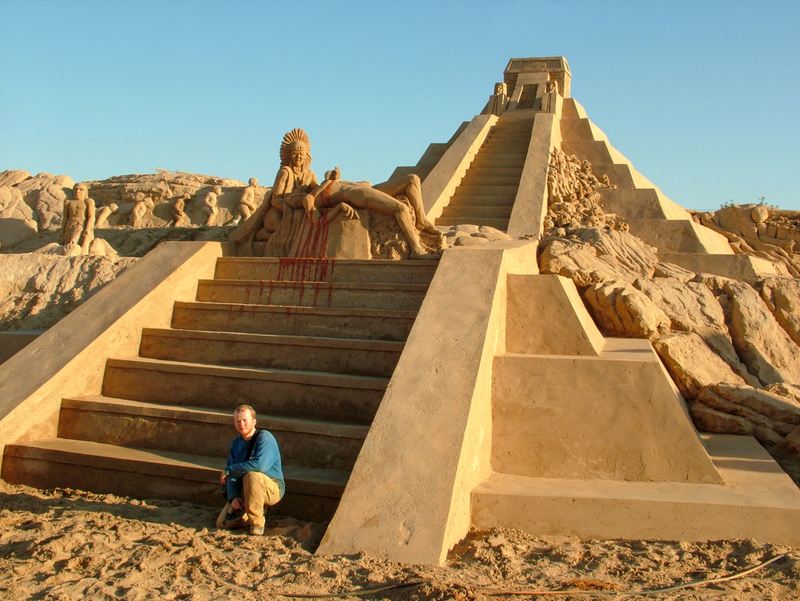 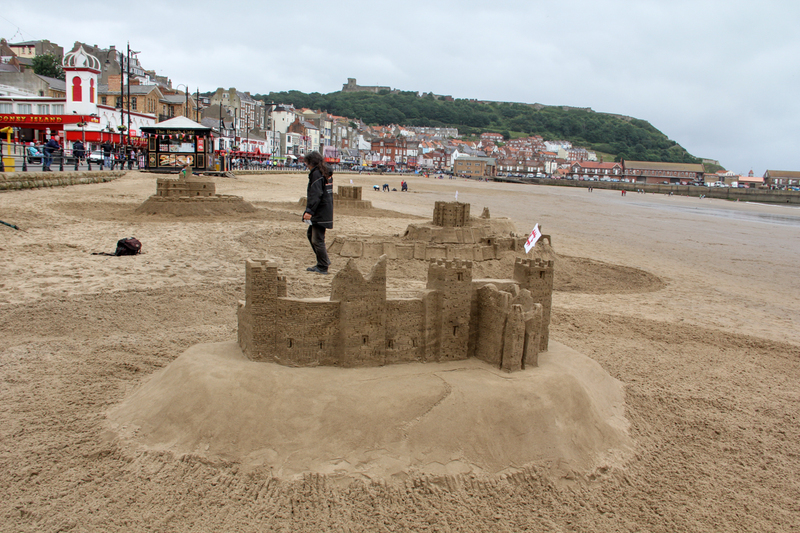 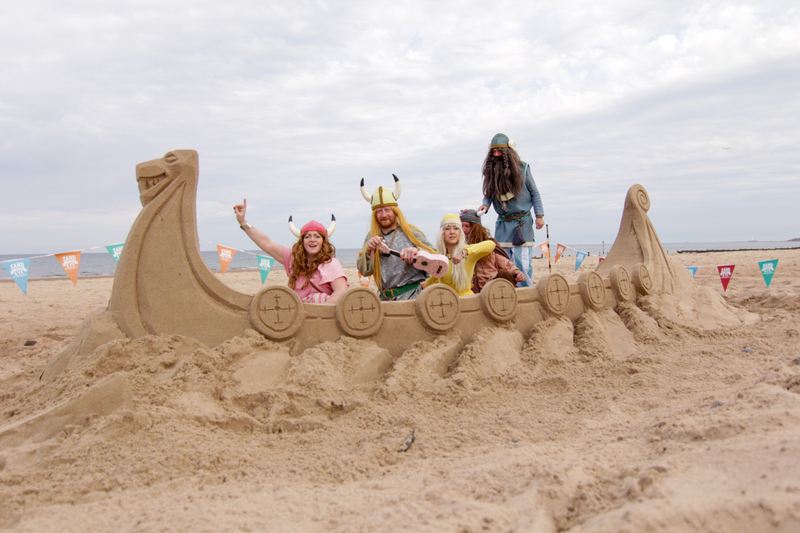 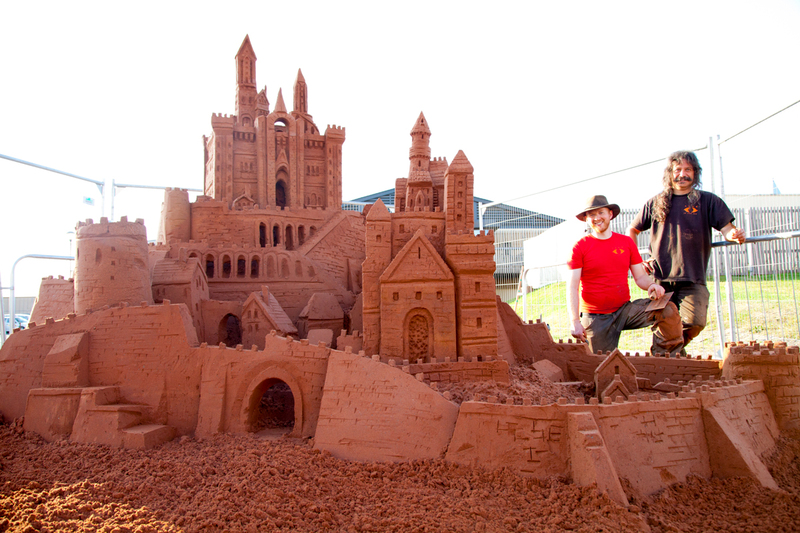 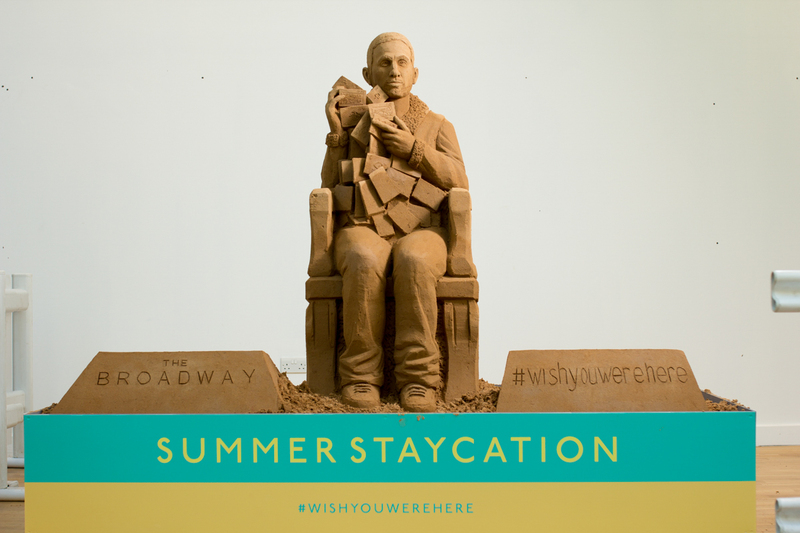 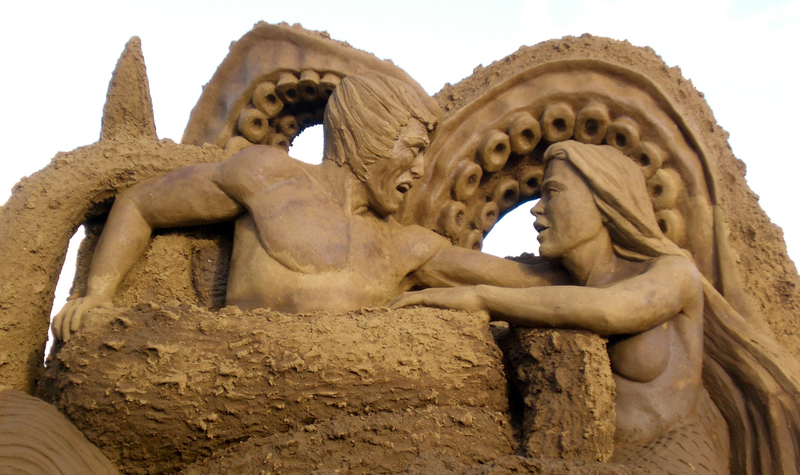 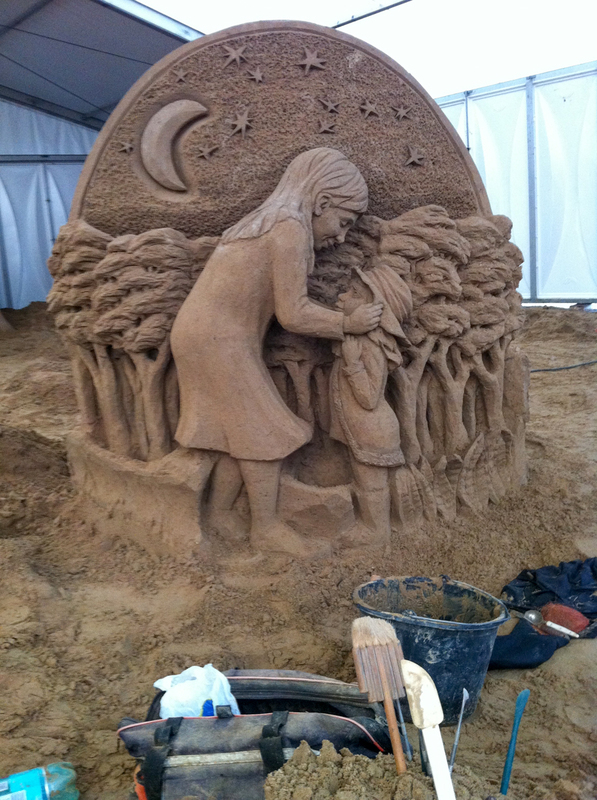 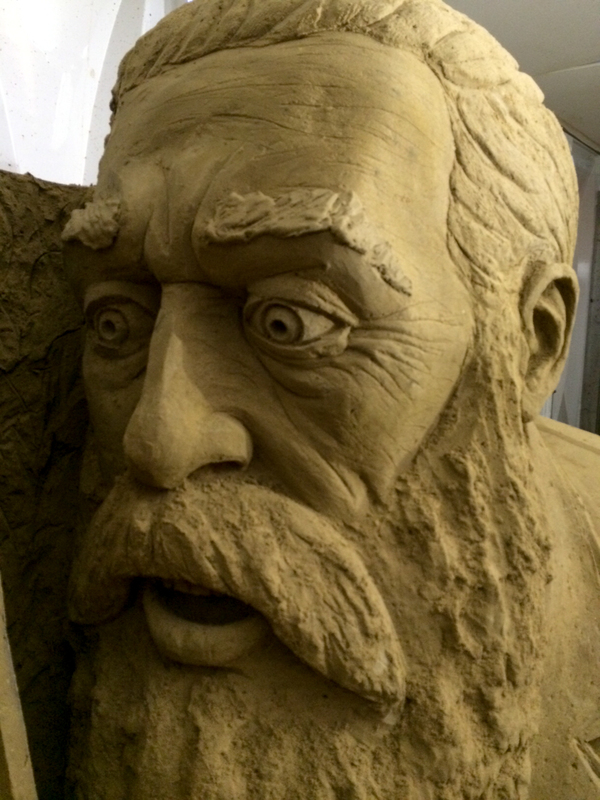 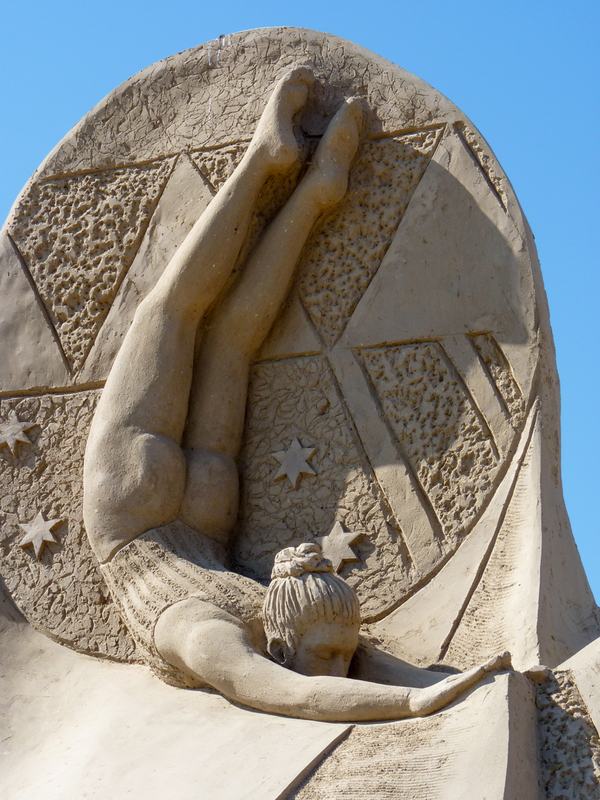 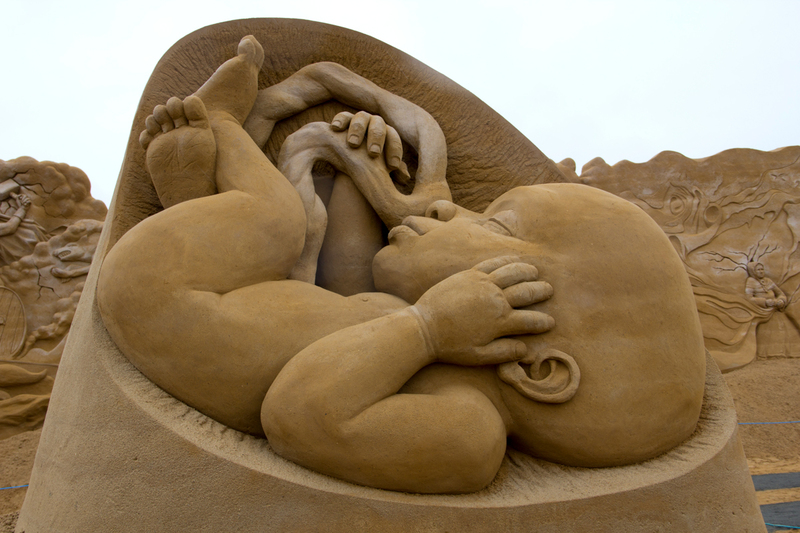 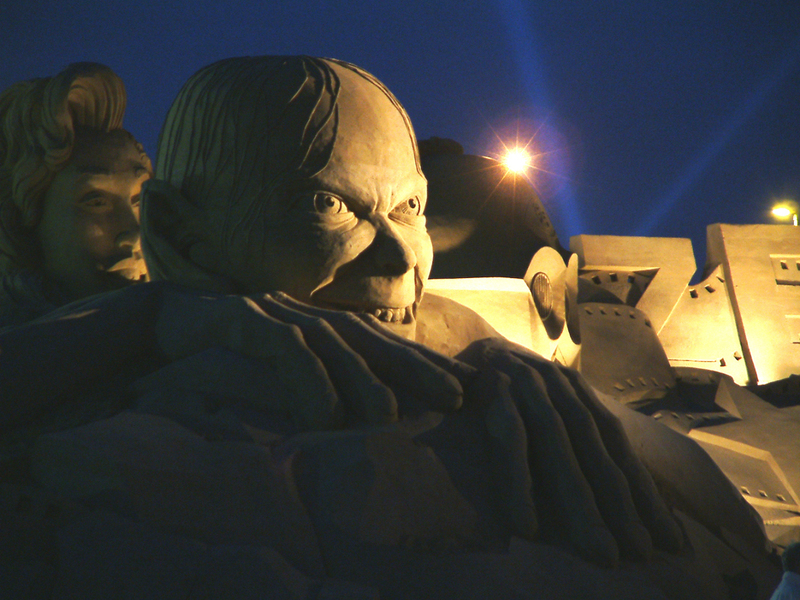 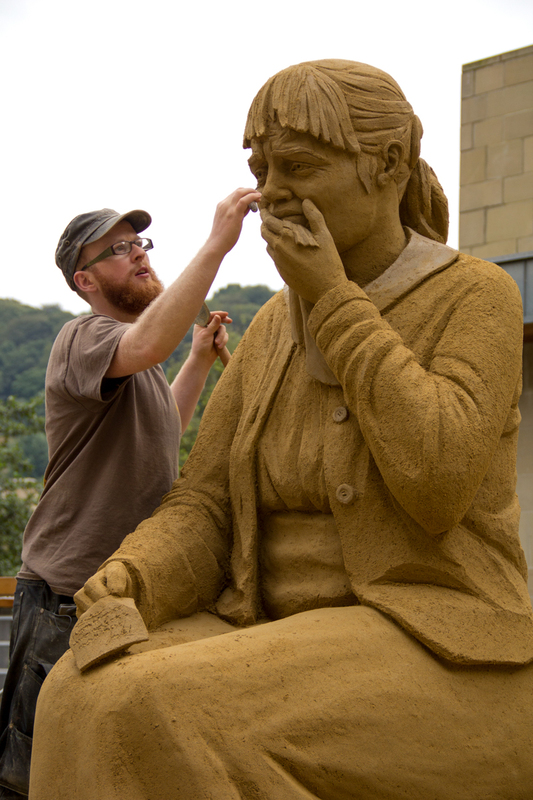 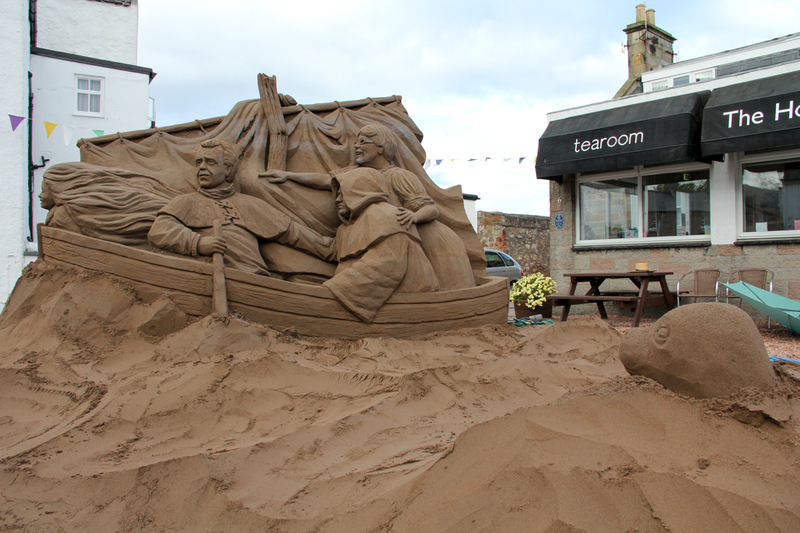 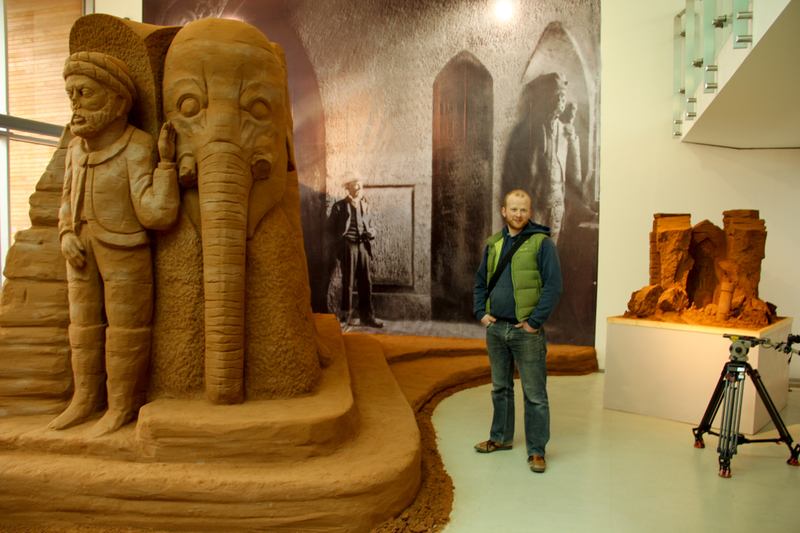 Nearly 15 years ago Jamie threw himself into the wonderful world of sand sculpture! 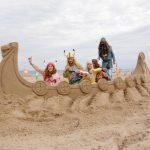 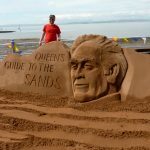 Since then Sand In Your Eye has gone from strength to strength and we have been involved in some incredible events and festivals all over the world. 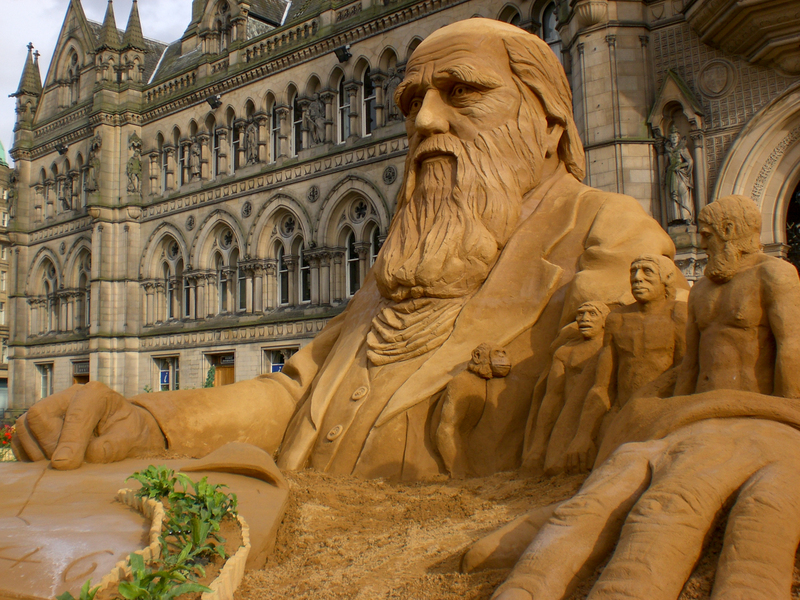 From Darwin in Jamie’s home town of Bradford, West Yorkshire to East Neuk Festival in Scotland for many years now, across Europe and even the Middle East. 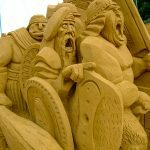 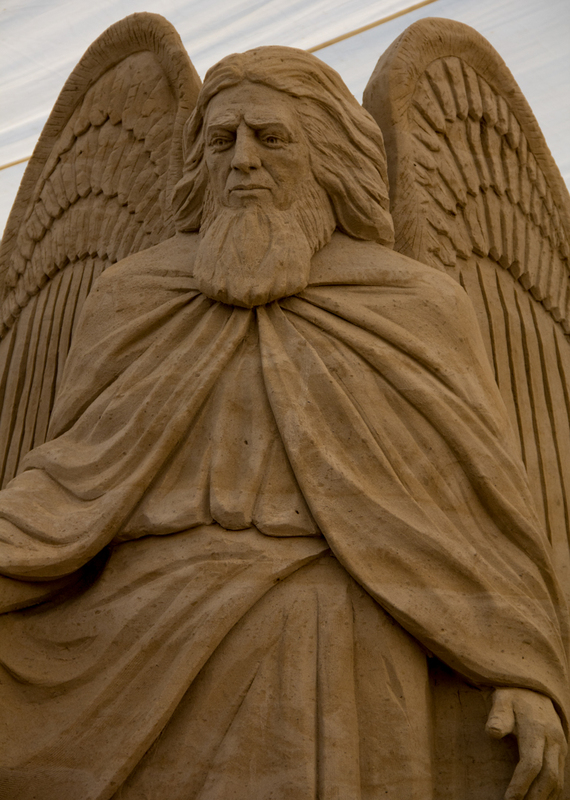 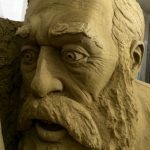 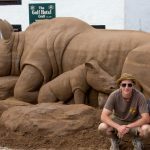 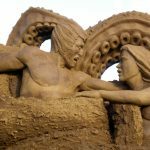 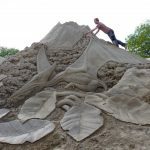 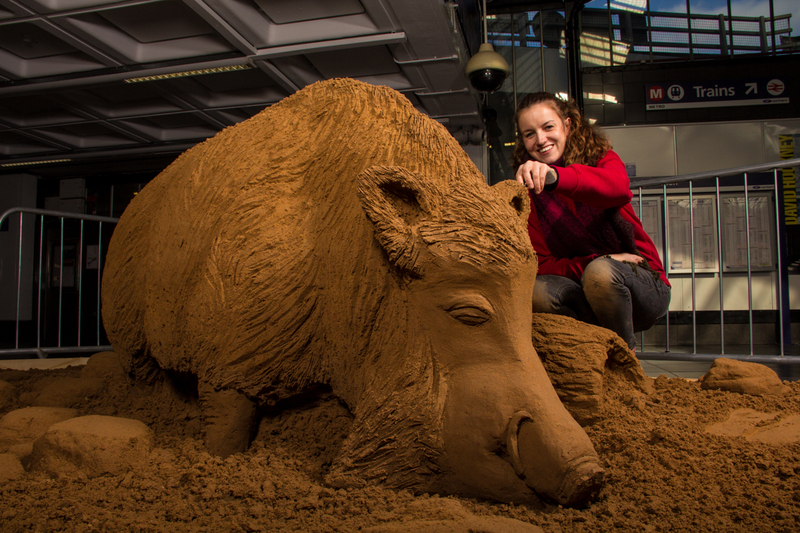 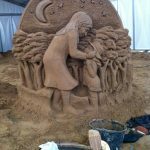 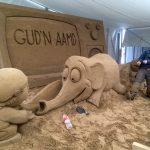 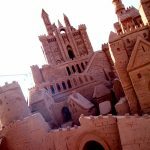 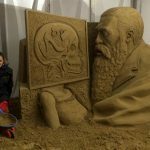 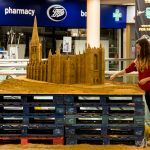 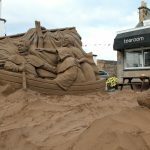 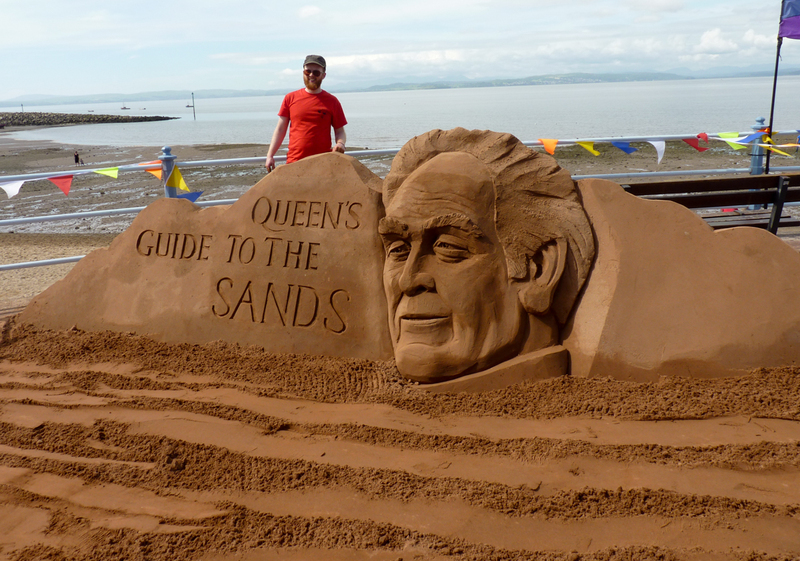 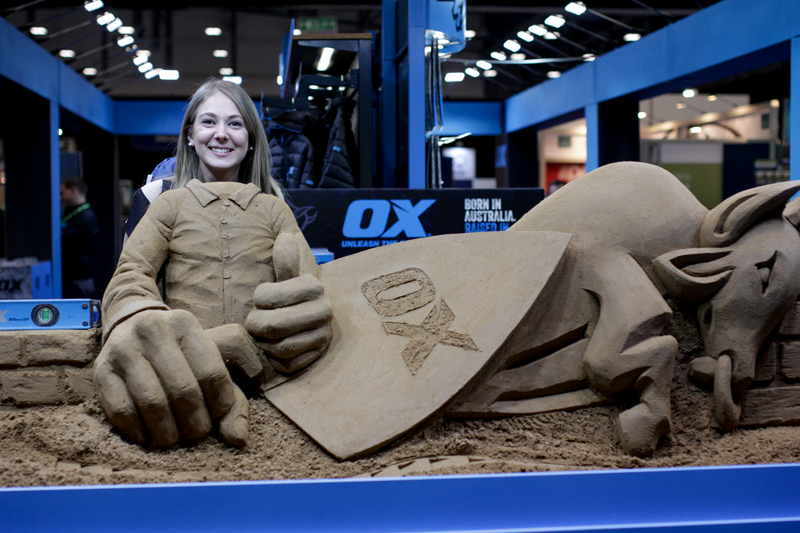 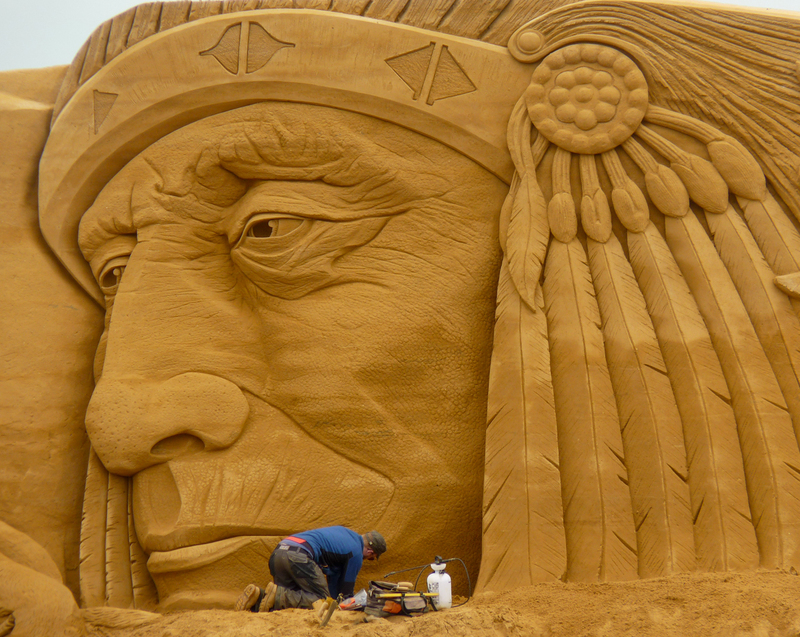 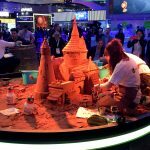 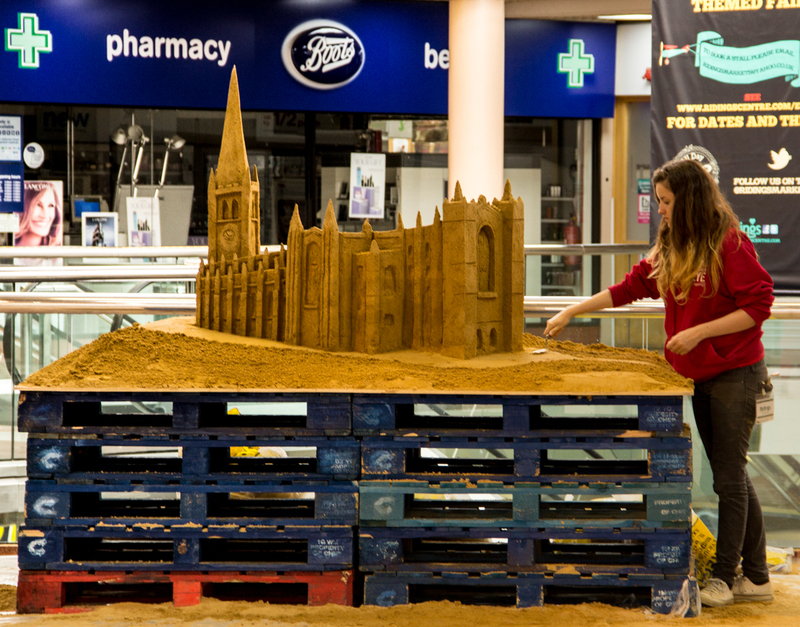 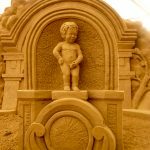 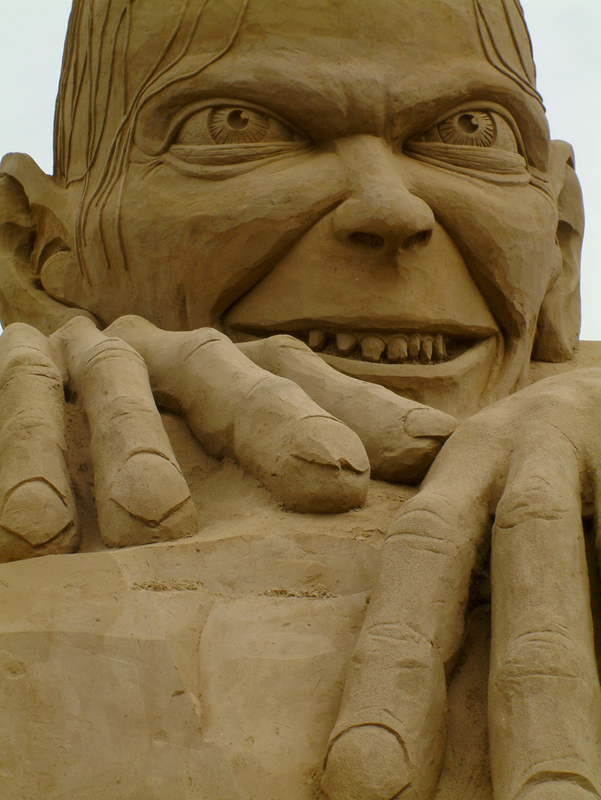 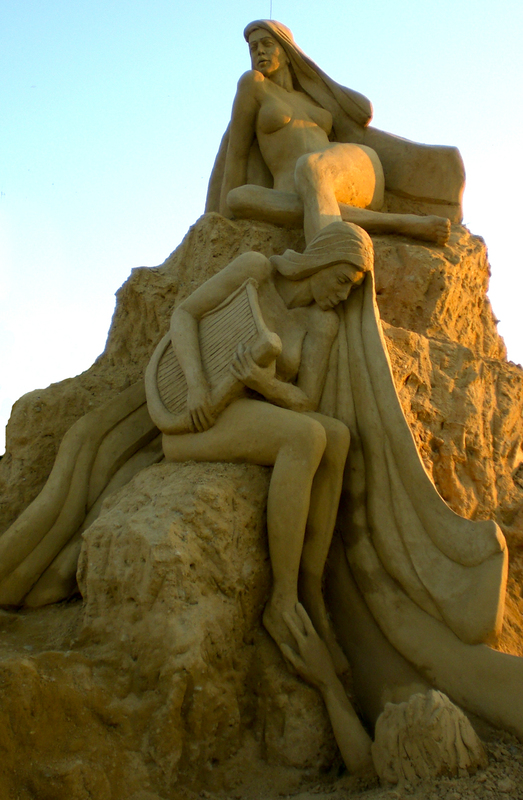 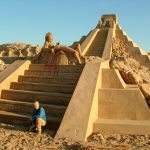 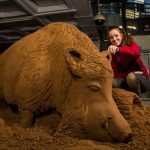 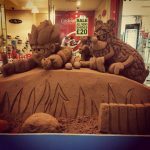 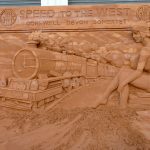 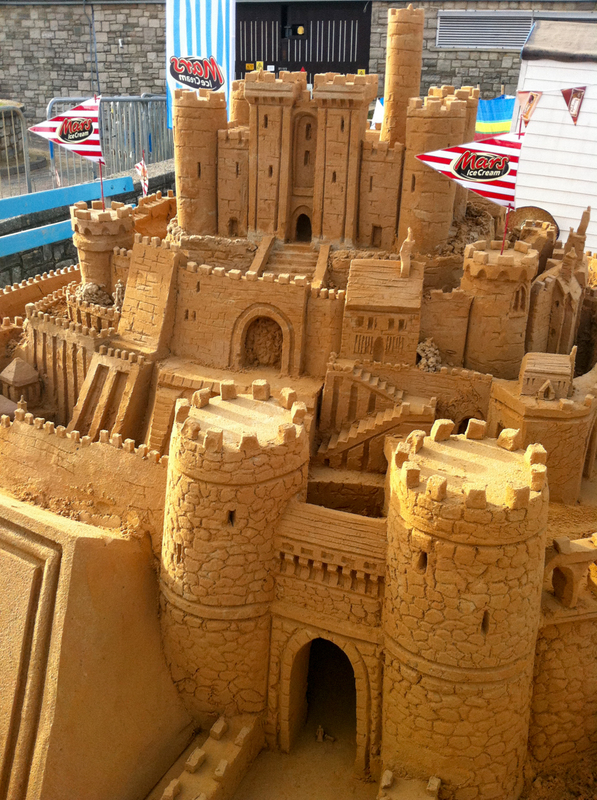 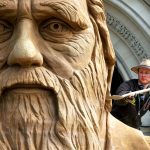 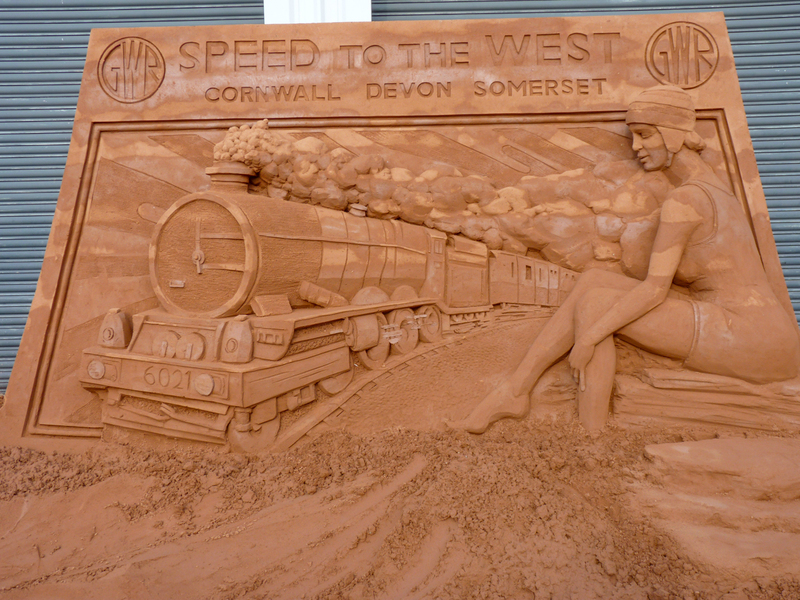 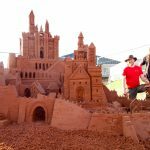 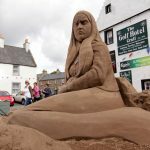 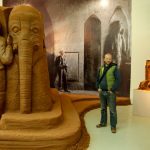 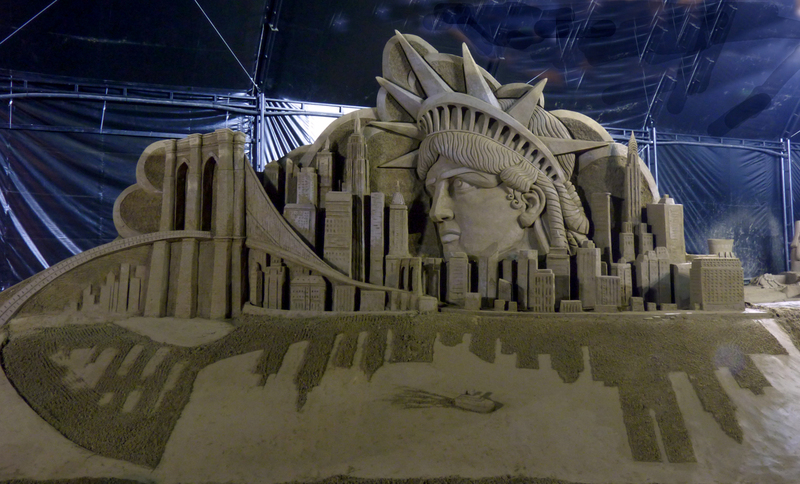 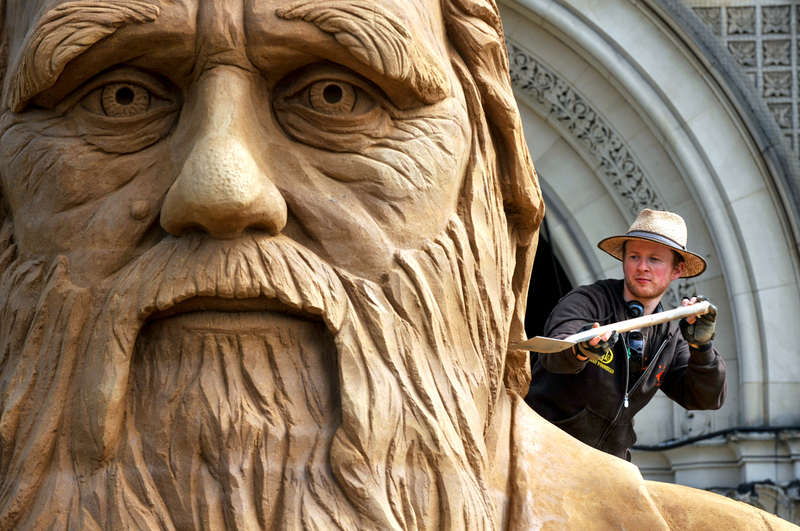 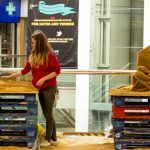 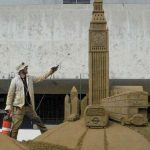 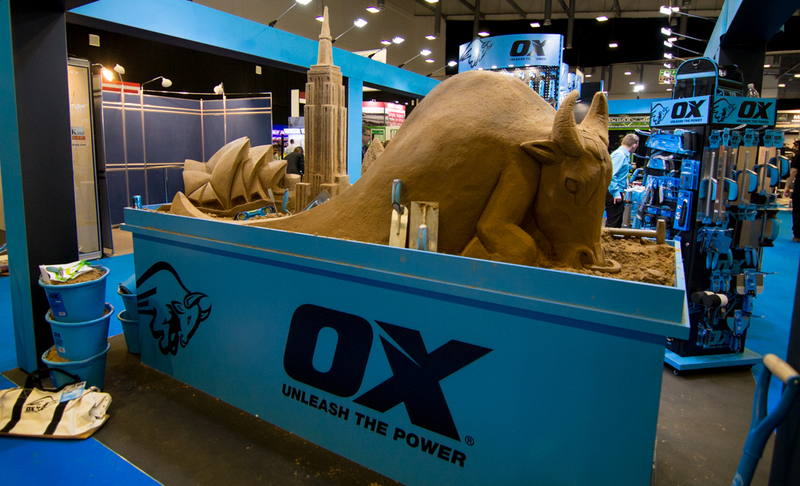 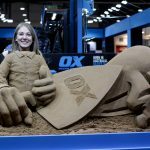 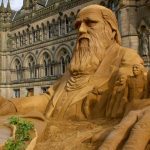 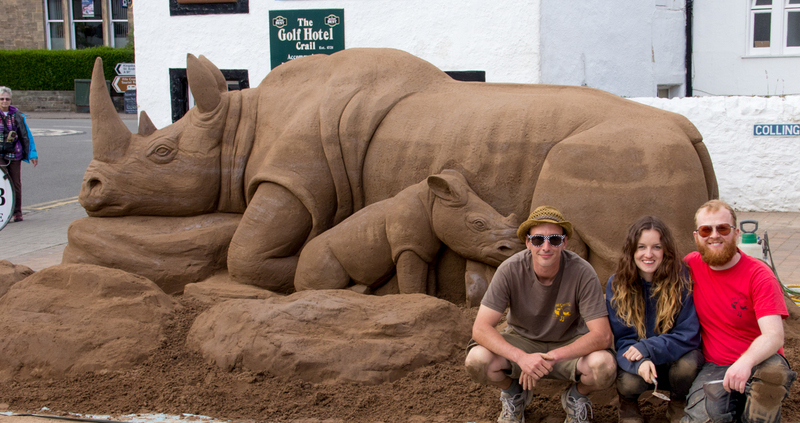 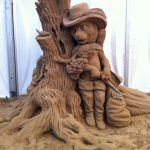 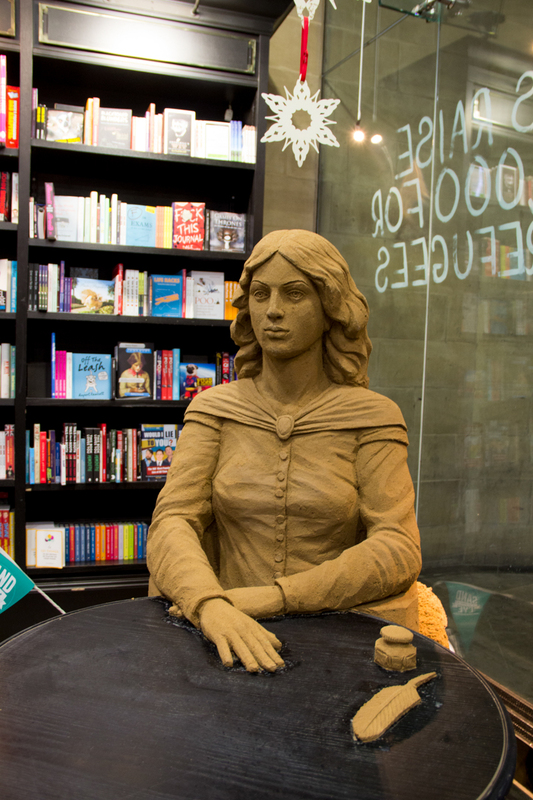 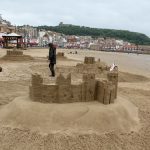 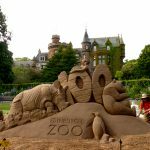 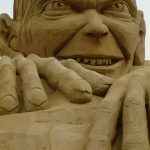 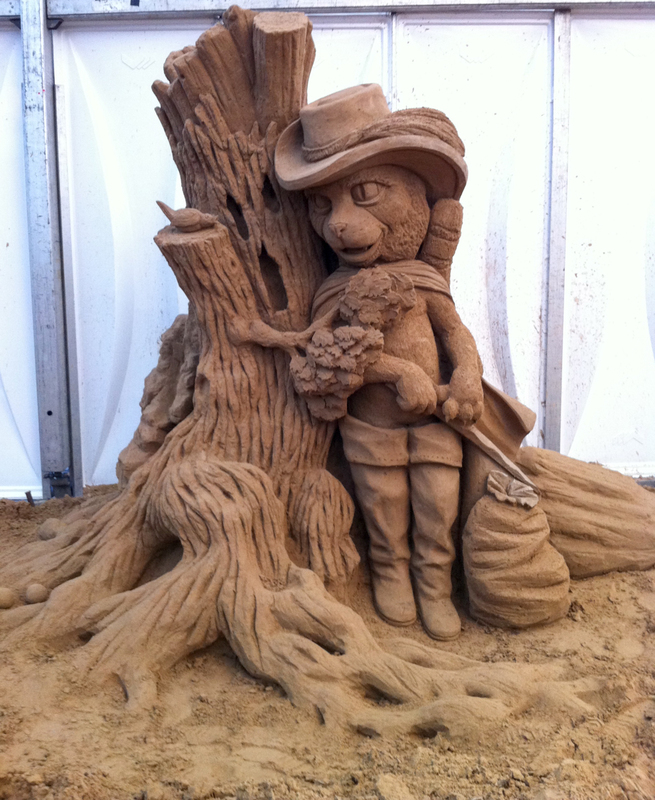 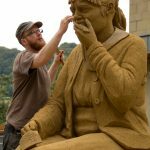 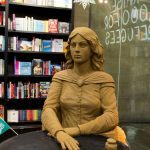 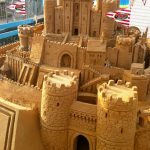 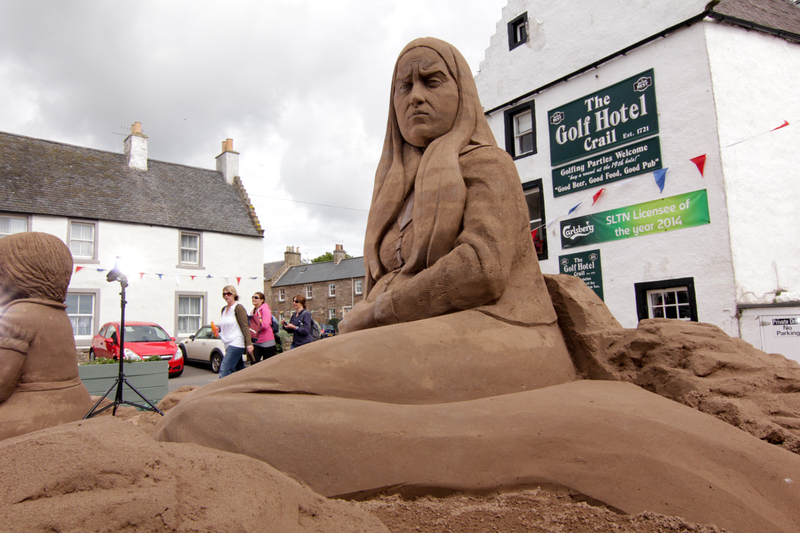 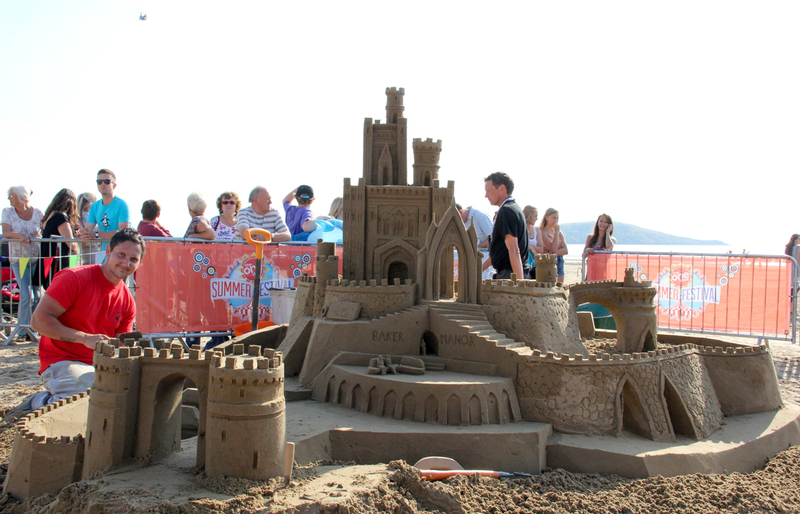 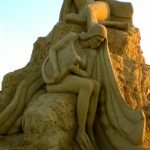 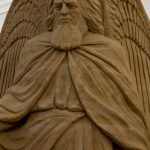 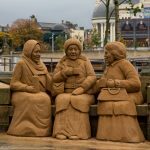 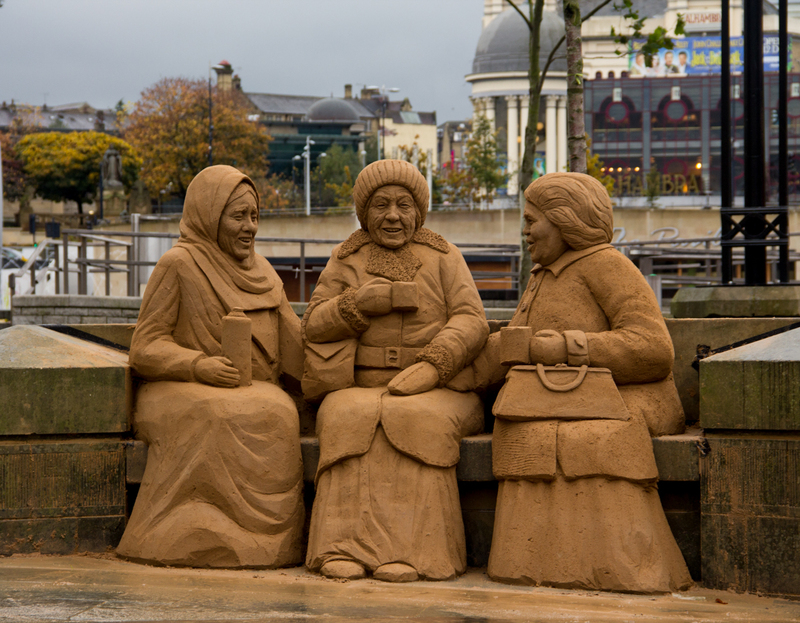 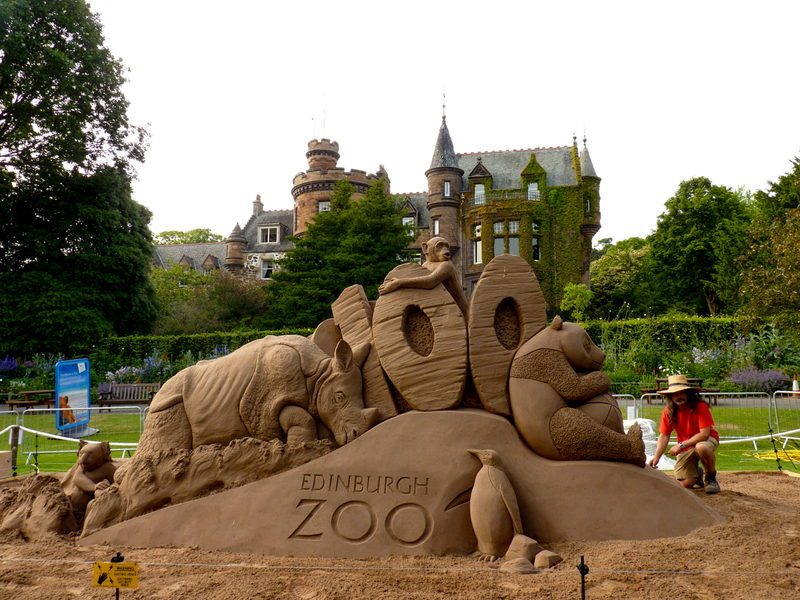 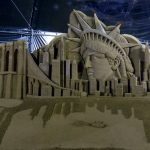 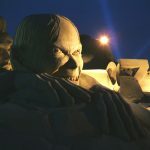 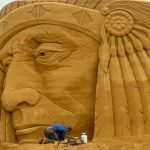 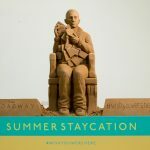 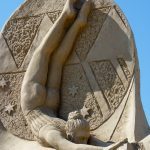 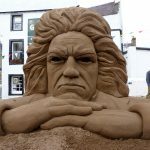 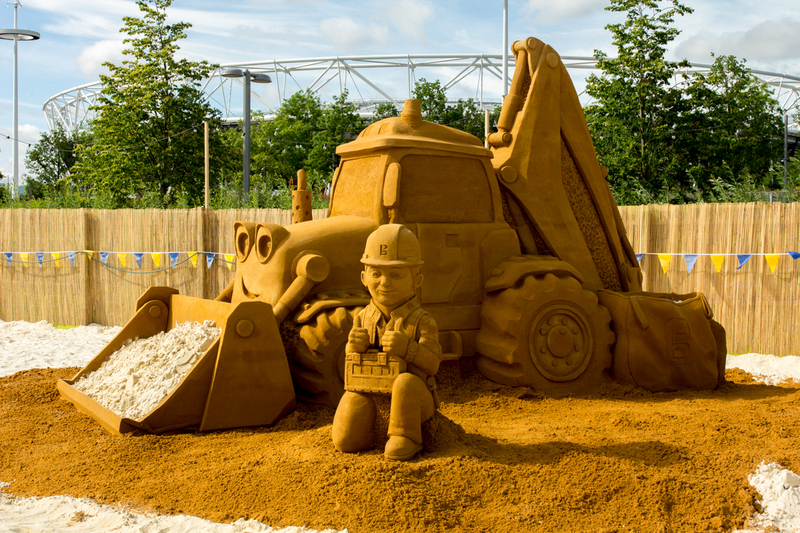 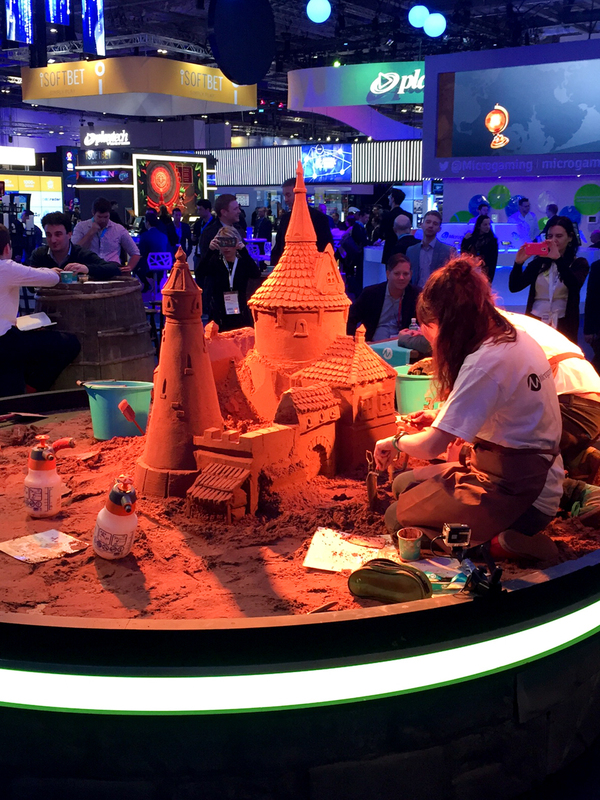 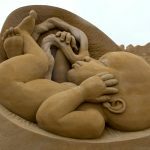 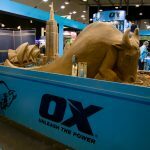 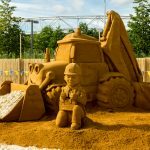 We have created so many different sand sculptures over the years and worked with many sand sculptors, that we wanted to share just a few with you all. 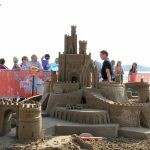 Enjoy and we hope to see some of you on an event this year!